Enrollment is now OPEN for the WINTER SESSION 2019 which begins January 7th! SINGING / CORO Learn vocal and breathing fundamentals. Develop intonation and strength. ARTS & CRAFTS / ARTESANIA Explore different artesania/art projects and develop confidence in completing work. 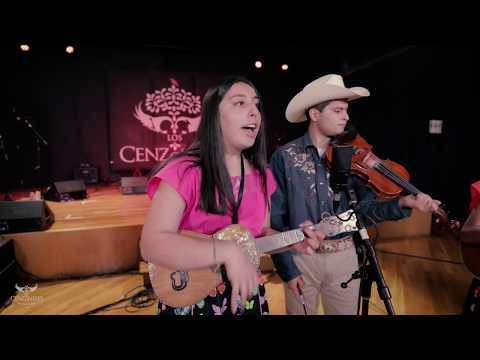 DANCE / JAROACHO ZAPATEADO Learn basic zapateado steps, and rhythms; improvisation of the son Jarocho from Veracruz. DANCE / BAILE Learn basic rhythms & steps of banda, cumbia, merengue and other Latin rhythms. JEWELRY / JOYERÍA Learn to make your own jewelry with introductory beading, wirework, and needlework. Small materials fee may apply. CHILDREN’S MOVEMENT & DANCE CLASS Learn body movement and basic rhythms of various Mexican styles. * Las clases están fuertemente subsidiadas con donaciones y apoyo monetario de fundaciones para asegurar que toda la comunidad tenga acceso a ellas. * We offer all of our classes at a subsidized rate. These rates are made possible by private foundations and government grants as well as donations from individuals like you.